If you haven’t been to a KSP Warehouse Sale, you’re legitimately missing out. The first Warehouse Sale of 2018 is on the way, starting this Friday at the new, earlier time of 2pm. 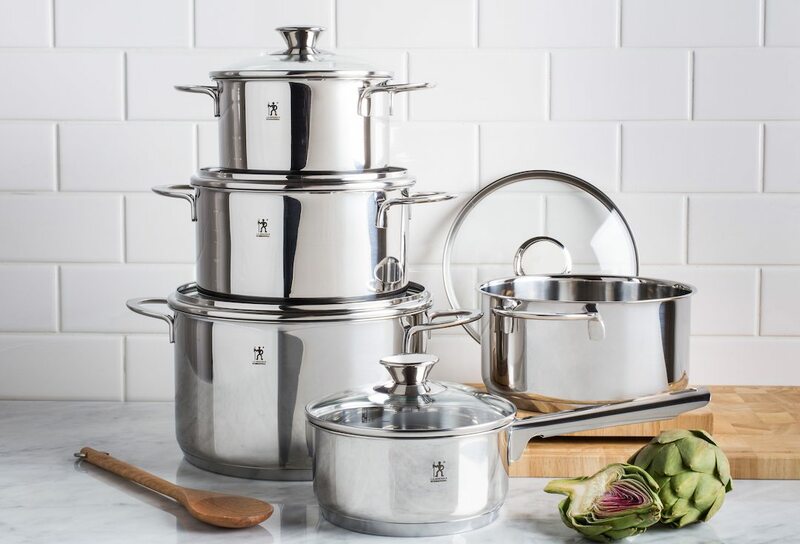 Whether you’re looking for a new cookware set or an amazing deal on an appliance, you’re about to be in luck. Thanks to some hype from BlogTO and more and more people heading in every sale, the event gets bigger and better each year. Let’s get you ready with our top 3 reasons why you’ll love exploring our sale. 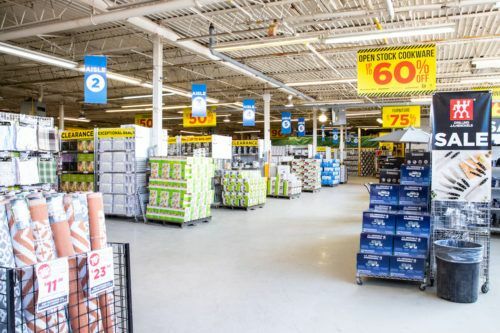 If you’re into warehouse sales, you’ll know the “Scratch & Dent” section is where it’s at. This section includes all kinds of unique, amazing deals that can be anything from vendor samples to incomplete sets or out of season odds and ends. You’ll get incredible prices on housewares that are truly priced to clear. As mentioned by Josie in the video above, you might find things like standalone whiskey glasses of top quality at ridiculously low prices. 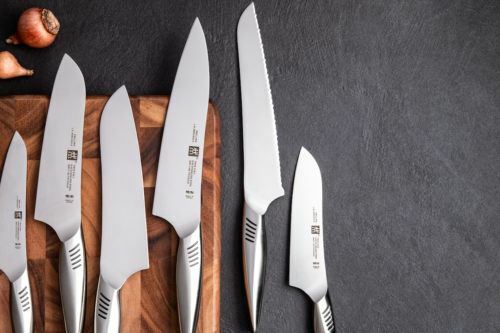 Along with the amazing discounts found in our scratch & dent section, we carry big brands like ZWILLING J.A. Henckels, Staub, Cuisinart, KitchenAid and more – at prices you won’t see in our stores. 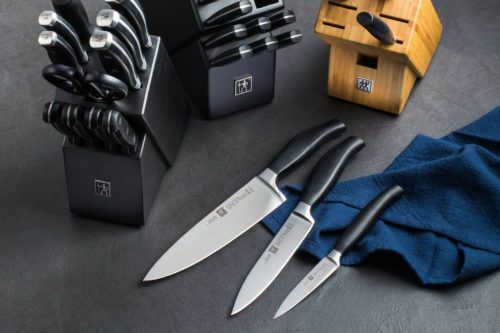 Appliances, cookware, knife sets and more are some of the most popular items at our warehouse – make sure you’re there early to capitalize on these special deals. Our Warehouse Sale gets underway on Friday, February 16 at 2pm. Join our Facebook Event at ksp.store/first-warehouse-sale or find complete details and directions at ksp.store/warehousesale.